CBD marketing has emerged in several states making claims that the compound can treat specific illnesses and is backed by scientific research. But are these claims true, or even legal? Cannabidiol (CBD) is a component of marijuana that is non-psychoactive. Products containing CBD have made it onto the shelves in many states, but they have a very thin line to walk. Companies that market products that contain cannabidiol need to have a thorough understanding of both the federal and state regulations that apply to them. 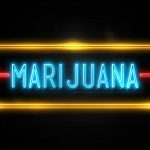 Here is a guide to knowing how CBD restrictions affect your business and how you can legally market your products. The Federal Food, Drug, and Cosmetic Act requires that companies have scientific information that demonstrates that their product is safe for consumers. The FDA has been clear about the fact that CDB marketing can’t claim that the product is a dietary supplement. But the reason the FDA has this rule is not that the products aren’t effective. Cannabidiol is under investigation by the FDA to be regulated as a “new drug”. When products have that classification, companies who make the product cannot market them as dietary supplements. Unlike new drugs, dietary supplements are not meant to treat, diagnose, or prevent any condition or disease. Clinical trials for new drugs generally last several years. It could be awhile before we see the classification of cannabidiol as a “new drug”. As a result, the substance is prohibited in food products at the current time. The FDA has very stringent requirements for how products should be labeled. For example, it prohibits the listing of a “safe and effective” drug unless the FDA has already recognized it as such. Up until that point, the drugs can simply be referred to as “new drugs”. The FDA also has requirements on including directions in your packaging. In order for a product to contain instructions for treating a condition, you must be able to self-diagnosis it. If a medical practitioner would be needed to detect the condition, then they have to let the doctor instruct the use of the drug. If you are a CBD oil company, then you may be tempted to try to circumvent these rules by going to scientific publications with your own research and evidence proving the validity of your product’s use for treating a specific condition. But unfortunately, that is against the law, you’re just going to have to wait it out. (See: Section 101.93(g)(2)(iv)(C). One of the contradictory requirements by the FDA is that any products on the market should come with directions for use that a layperson would be able to follow so that they could use the product the way it was intended. This rule is contradictory when it comes to CBD marketing because the manufacturers are not allowed to claim that their products are treating anything specific. In states where it is now legal to purchase CBD products that have been derived from cannabis, the packaging for all products containing CBD as an active ingredient must be labeled as such. They also must state how much CBD the product contains. These regulations are valid for Washington, California, Illinois, Connecticut, and New York. Since the FDA has not yet classified CBD as a “new drug”, you should probably avoid labeling your packaging with any specific medical claims about the product. Several companies have already been issued warnings for their labeling violations. Many CBD oil companies are also breaking the law by publishing CBD marketing materials that claim it is a dietary supplement in states where the product is more legal. This classification was not awarded by the FDA. That means that although your state may allow you to make certain claims about the effectiveness of your product, the federal government still has a say. They set forth their own regulations that take precedence over the laws of the state. Since there are so many different regulations on CBD products at both a state and federal level, you should take extreme care when CBD marketing. One good idea is to mention on your product’s packaging that the FDA has not yet approved it. This will cover you in the event someone tries to say you made a false claim. Another great idea for CBD marketing is that the products should not be labeled in conjunction with any medical conditions. This is both to meet the FDA regulations as well as protect yourself against any labeling laws your state might have. The FDA maintains that it is the responsibility of companies marketing CBD oil to comply with the regulations that have been published. While you may get a phone call from the FDA giving you a warning that you are toeing the line, that call most likely will never come. Instead, you will receive a letter in the mail notifying you of your reckless labeling practices and have to face the facts and resolve any violation issues. 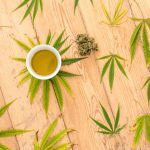 If you are an online seller of CBD oil products, you will need to take some special precautions to market your products online. You must be aware that under federal law, cannabis remains illegal. Even for states that have legalized cannabis products, it is illegal to ship them interstate or to leave the state with the product. The exclusion to this rule is CBD oil products that are derived from hemp. Under federal law, as long as the hemp contains less than 0.3% THC, it can be used for industrial purposes. For that reason, it is important that you let your buyers know if your product is derived from hemp, not marijuana. In any case, as an online seller, you should be careful not to make any claims about the effectiveness of your products. If you are looking for a new place to market your CBD, you shouldn’t waste your time with digital marketing platforms like Google, Bing or Facebook. All of these companies have put policies in place that guard against the promotion of marijuana and the paraphernalia related to it. This poses a challenge to many producers, who don’t know how to get their product noticed. But don’t worry, there are some good options out there. No matter what regulations are in place, you can put whatever you want in your newsletter. Many companies like to maintain two separate newsletters, one for medical updates, and another for investor updates. From your press releases to your product shoots, proper branding is essential for boosting sales. By having a unified brand, you will be recognizable to consumers. HempLucid has done a great job with their branding for CBD products, click here for more info. While you can’t buy an ad on Facebook, there is nothing saying you can’t make a fan page and push your products. If you produce shareable content, then this can be a very successful CBD marketing route. Some online communities allow CBD marketing. They include Reddit, Stockhouse, and Stocktwits, among others. This can be a great way to find potential investors for your business. 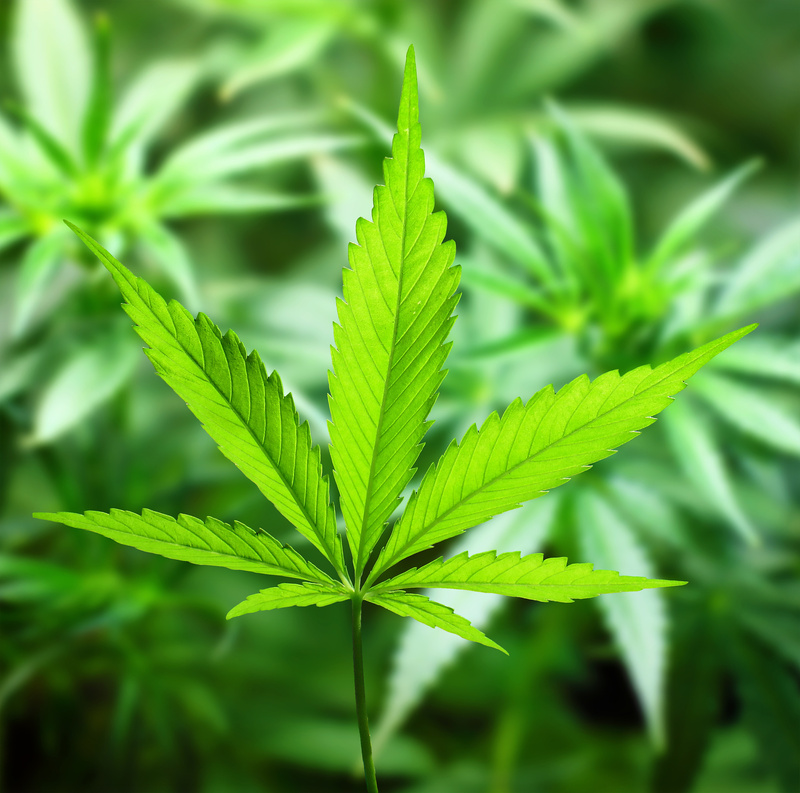 Outside of traditional digital platforms like Facebook and Google, there are third-party advertising platforms that actually allow marijuana-related advertising content. For example, Outbrain allows for advertisements related to investing in medical marijuana and CBD oil companies. Unfortunately, however, they don’t allow the advertising of illegal drugs so they do not run advertisements for products derived from marijuana. There are a lot of relevant magazines that are all for CBD marketing. Magazines like High Times can be a great place to post ads about your products. Direct mail campaigns are also a good option if you have a prior-customer list or some other way of singling out potential buyers. You don’t want to waste your money sending advertisements to people who have no interest in your products. Press releases are a great way to inform your current and potential investors of what is going on inside your company whether you are running a high-quality dispensary or a small mom and pop shop. Getting exposure in your community can also be a great way to attract new buyers. By going to a farmers market, parade, or local sporting event with a booth, you will have a chance to connect with the locals and tell them about your products. There is a lot to know about CBD marketing and the laws are changing all the time. It is important that you stay up to date with any changes in your state and on a federal level. If you are looking for more helpful articles to get your business running, then check out these tips.